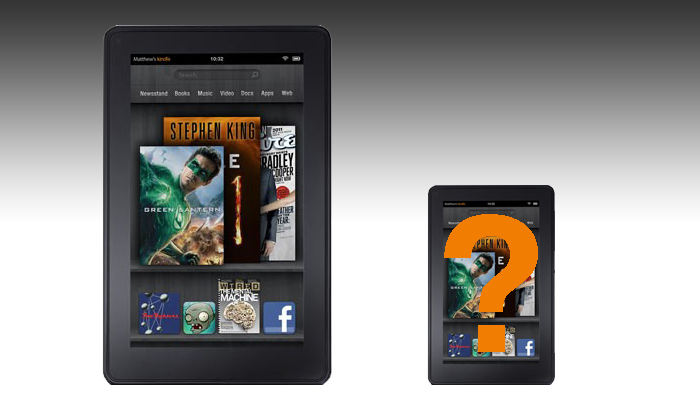 Amazon may release a phone sometime in 2012, reports Peter Kafka at AllThingsD. The rumor comes via Citigroup’s research department, which has received information from Asian component suppliers. Of course, Foxconn is the primary producer of Apple’s mobile devices, like the iPhone and iPad. According to Maheney, the alleged Amazon phone will be built with the TI OMAP 4 processor that appears in a wide number of mobile devices that are currently available, including Amazon’s Kindle Fire tablet, as well as the Barnes & Nobel Nook Tablet, among other devices. The Amazon phone is estimated to cost between $150 and $170. Seeing as Amazon actually loses about $10 for every Kindle Fire it sells, it’s possible that Amazon will offer the handset for close to the cost of production and shipment, maybe even less. If Amazon does in fact make a phone, it’s like that it will run on a heavily modified version of Google’s Android operating system, which is installed on the Kindle Fire. It’s also like that the device will compete in the low-end of the smartphone market, rather than with higher quality devices, like the iPhone. But, as we have seen with the Kindle Fire, people are willing to sacrifice slick design and functionality, if it comes a good price.